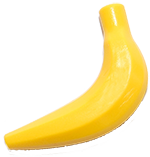 Welcome to the wonderful world of Bananenbuurman! 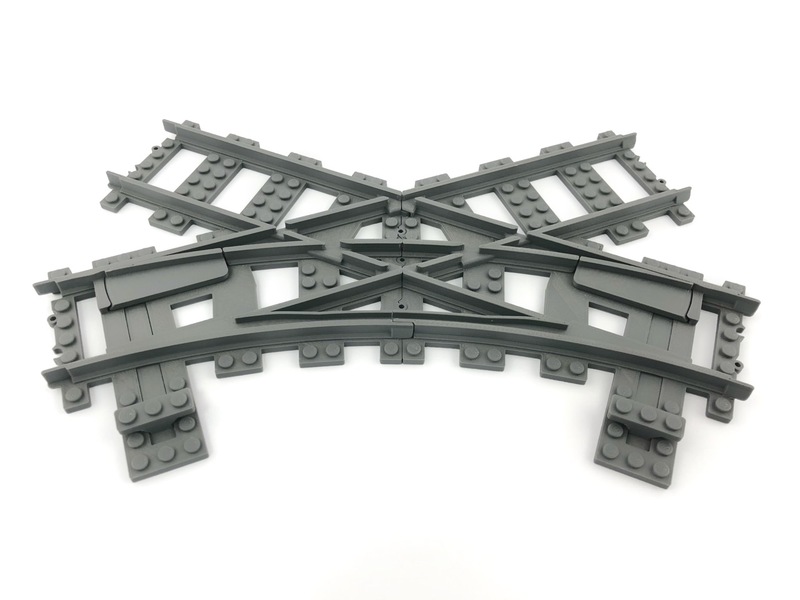 I create all sorts of unique outdoor Lego train layouts. This website serves as an archive for all these timeless and beautiful creations! WARNING: DO NOT ENTER TUNNELS LIKE I DID!! The Lego People are being chased by hostile BanBao people! They go hide in a 300 year old abandoned secret tunnel! The most amazing video so far! An high speed Lego train Rollercoaster layout in France with lots of amazing props next to the track and driving into the secret tunnel! 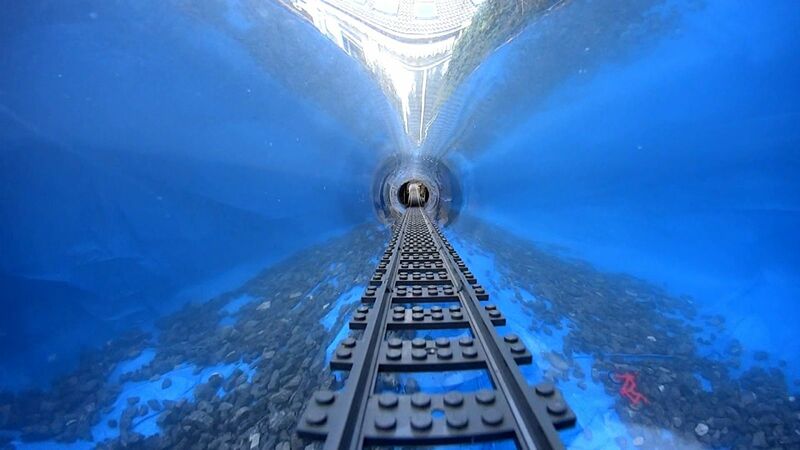 As soon as the Lego people are safe, we go explore the tunnel! 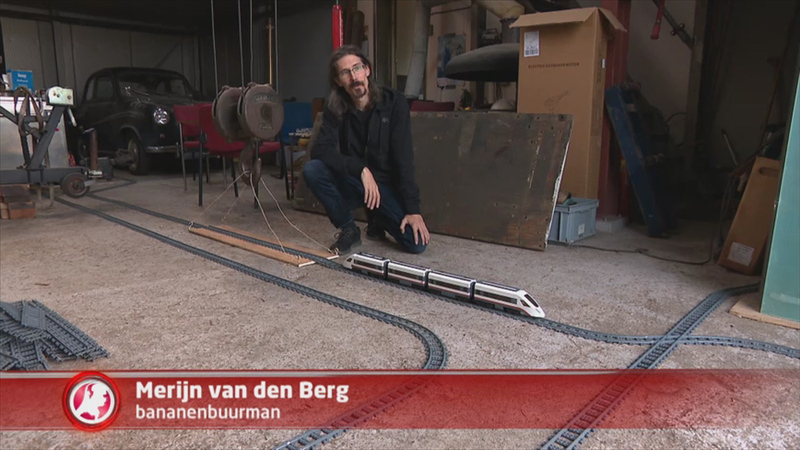 200,000 views last night on the broadcast on Dutch national TV: Merijn (Bananenbuurman) explains what Youtube stress exactly is and shows how he makes his videos! The Amazing Lego Train DreamRide! Sinds kort biedt Bananenbuurman in samenwerking met Trixbrix het gehele assortiment van Trxibrix middels trixbrix.nl. Middels Trixbrix.nl kan de Nederlandse klant sneller en goedkoper bestellen! De producten worden meestal dezelfde dag nog verstuurd vanuit Nederland. Make the Bananenbuurman story even more crazy! Bananenbuurman is now on Patreon! Support me and gain access to all the insider's secrets that I'll be sharing on Patreon only!